MindBody Therapy / Home Page / More beauty available Saturdays – Nicole is back! After cruising in the Caribbean, albeit working on the ship! Nicole is back! So we now have more beauty appointments available on most Saturdays. 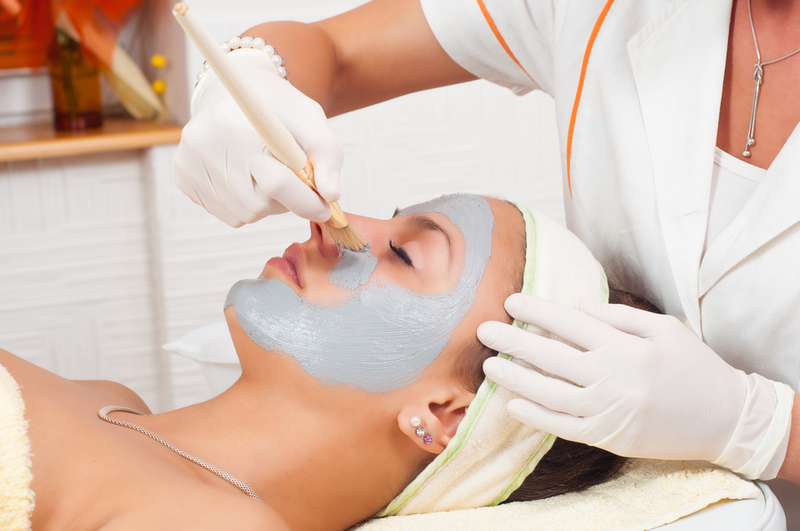 She will start with facials, then add pedicures; waxing; brow work as she gets back in the swing of things. She already does Deep Tissue Massage and will be adding Hot Stone massage very soon. Welcome back Nicole! PS. Ilenia will unfortunately be leaving us to pursue other personal interests. We wish her all the best.